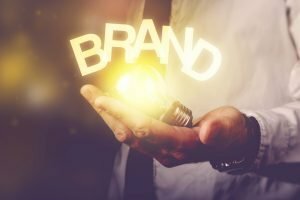 Is your company brand more than just a logo? In today’s society, attention is critical for success. If a company is unable to grasp and maintain the attention of customers, there is significant risk in getting lost in the mix of a hundred other businesses designed to provide their necessary services. The importance behind building a relationship beyond the brand name should be at the forefront of a company’s business model. To go beyond a title and design on the company letterhead, there must be support, guidance and belief to push towards overall success. A company should be recognized by what it can provide both internally to its employees and externally to the community. Offering the opportunity for employees to “buy in” to the process and ultimately, the success of the brand will translate to customers buying in as well. When employees are satisfied with the organization they are a part of and its values, it is much easier to attract customers who are satisfied with what the company offers as well. Employee benefits, incentives, and recognition opens the door for employees to create a cycle of positivity as they begin to recognize the support given, appreciate the opportunity and project the company values into customers. Externally, standing out to your customers should also be more than the obvious. It should be supported through interactions, consistency, availability and appreciation. Having a brand that guarantees pleasant interactions, consistently provides a satisfactory product and/or experience, goes beyond the status quo. Acknowledging the dedication of loyal customers is guaranteed to maintain consumer share of mind. While other companies offer the same products and services, going above and beyond for both customers and employees, will help the company become a brand, distinguishing itself from the competition and paving the way toward a tenured future. Believe it or not, identifying a quality hire goes beyond a stacked resume or great recommendations. In fact, there are actually measurable calculations associated with quality hires based off of the goals of the company filling the position. 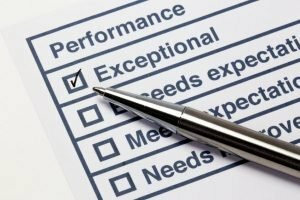 Quality hires can be attributed to the use of performance-based objectives established during the hiring process. 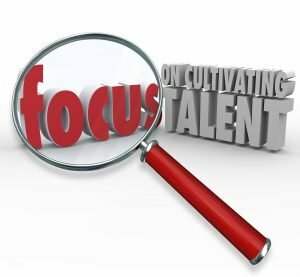 Rather than identifying surface level qualities that must be met in the recruitment stage, such as education level or experience, direct objectives for identified success should be highlighted with goals and expectations being the prime focus. Rather than a bulleted list of duties, make the job compelling to begin the employee “buy-in” process. 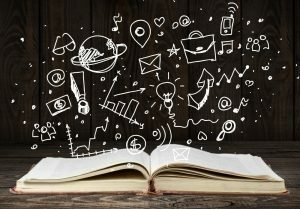 Turn the description into an impactful story allowing for any potential candidate to begin to see the impact they can make. This will help garner strong candidates, fully interested in what the position has to offer and how they can be of service. Focus on the past rather than the present. If a new hire is able to equate their past experiences with one comparable to those listed in the performance-based job description, they will have increased motivation to continue that trend of success as they already possess the skills and accomplishments to do so. 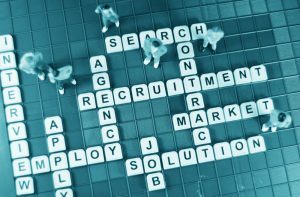 It is important to evaluate the quality of the candidate, pre-hire and post-hire. Before the candidate is offered the position, focus on past accomplishments and understand how they can support overall goals and objectives. This same process should be used post-hire as well. Once the candidate is on the job, circle back to the interview process and the agreements that were reached and experiences that were mentioned – this will help categorize employees as quality hires or can pinpoint weaknesses that need to be addressed. 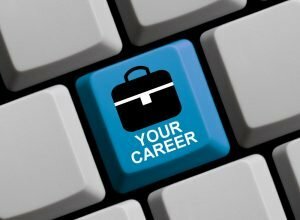 Creating a new position is, in most cases, associated with filling a need for a specific role that is lacking within the company’s current business model. What is often overlooked is the impact it has on employee morale and overall view of the business opportunities. 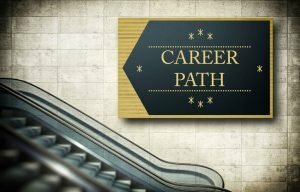 Whether it be an entry-level or C-suite position, the addition of an employee’s career progression heightens the outlook of the company as it shows strength, sustainability, and regard for growth in its employees. Investing in the company’s support system not only positively correlates with business success but, contributes to maintaining a stable and continued future. By creating a new position, the culture of current employees shifts to recognize and appreciate the support their existing position will be backed by. 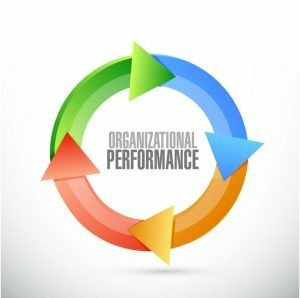 This can allow for duties to be redistributed and focus to be reprioritized to maintain continuity and support of overall values for the organization. On the other hand, the creation of an executive position highlights the ideals of continuous employee growth. With a new executive-level added, companies are able to show their investment in the employees, emphasizing a culture of sustainability. 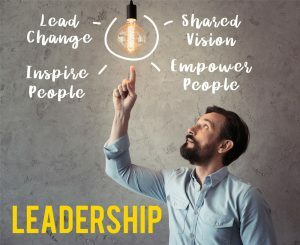 Not only will lower-level employees aim to advance towards new levels but, current top executives will be motivated to continue to learn and grow within the organization. While adding a new position may fill a void in the company’s overall business structure, the impact that a new position holds for current and incoming employees is far greater than what meets the eye.